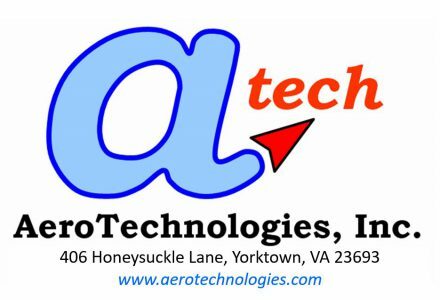 We are a highly focused company, specializing in providing engineering support services for computational aerothermochemical problems in high-speed flows. We develop techniques and tools needed to support design and analysis studies in these areas. We provide direct engineering support and consulting services to clients who require accurate modeling of high-speed flows.